Dec 20 By Jen 25 Comments This post may contain affiliate links. 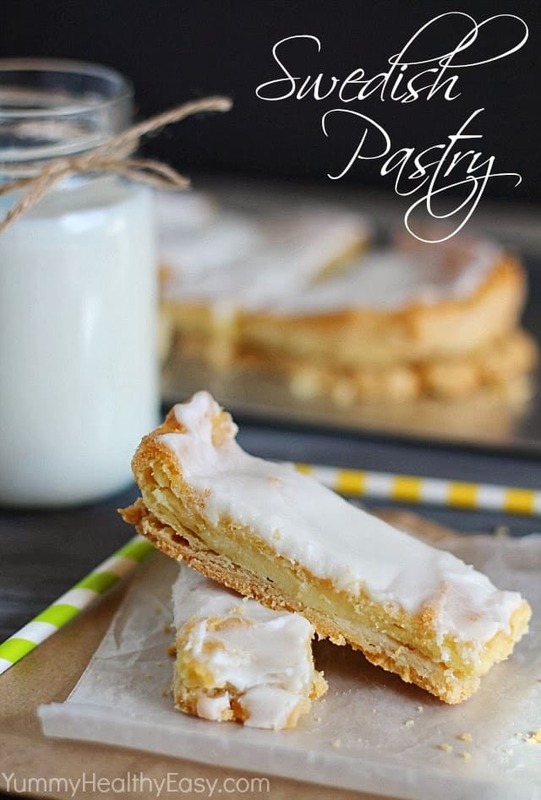 Delicious flaky crust topped with a moist layer of baked almond pastry that’s spread with a quick almond frosting. It’s a family favorite and a family tradition! So, I just googled Swedish Pastry and there all like 50 billion different swedish pastries and none of them look alike. Ha! 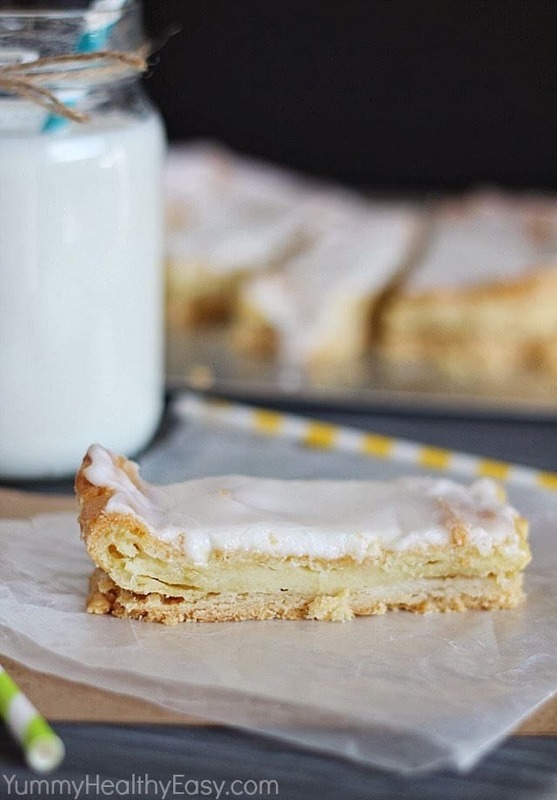 I guess it’s a pretty loose term but I have no idea why this recipe is called Swedish Pastry. All I know is that it’s been in my family as long as I can remember. I have many memories of making this with my mom when I was a kid. In fact, I remember thinking this was just about the hardest dessert to make when I was little. But it’s actually really simple and is one of the most amazing things EVER. First, you make a simple crust and spread it out into two long strips. Then you make a cooked topping to go on top of the crust. Bake it for an hour and when cooled, spread with a simple frosting. There’s almond extract in the frosting and the cooked layer, which I think totally makes this pastry amazing. You could probably sub out the almond for vanilla if you don’t like almond but honestly, it’s so good. The crust is flaky and so dang delicious. 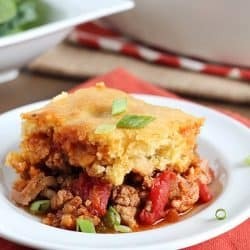 The filling is moist and almost cooks up into layers. The different textures are too good to be true. 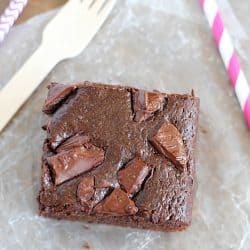 This is one of those desserts that you can bring to a party and nobody has ever tried it and everyone loves it. It’s just so different! 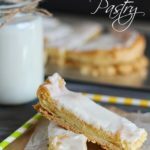 Delicious flaky crust topped with a moist layer of baked almond pastry that's spread with a quick almond frosting. In a small bowl, combine 1 cup flour and 1/2 cup softened butter (1 stick) until crumbly. Add1 Tbsp. cold water. Form into 2 balls and pat into two 3-inch strips on cookie sheet. Bring 1 cup water and 1/2 cup butter to a boil. Add 2/3 cup flour. Mix until smooth. Add 3 beaten eggs and 1/2 tsp. almond flavoring and combine. Spread onto two crusts all the way to the edges. Bake for 1 hour. We make something very similar in my family, and now I am totally craving it;) It’s great topped with toasted almonds, too! I’ve never seen or heard of anything like this before! 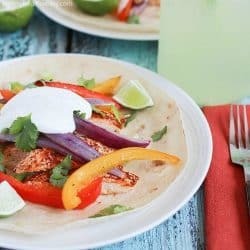 It sounds delicious, I’m pinning this-hope to try it soon! 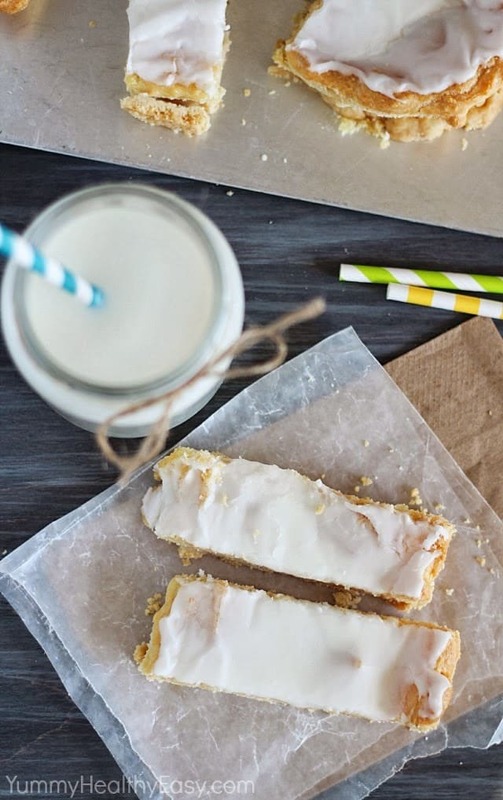 I’ve never tried this but it sounds really tasty and the almond frosting looks mouthwatering! 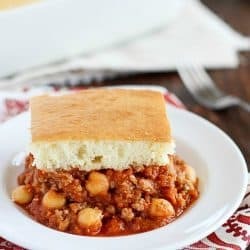 I just found this recipe from the Will Cook for Smiles link party and it looks so good. And it’s perfect for the recipe link party that just went live on my website Future Expat. Today’s theme is SUGAR…so feel free to link this up and any other of your sweet sugary recipes. 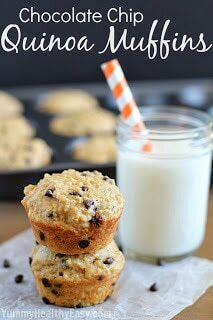 Oh super yum, these look delicious and I love that frosting too! We had this growing up and it was called “Danish Puff”. We also had nuts on top. You are right about not too man having it before. It is one of my favorites! How thick do you spread the dough? And how long are the two 3″ wide strips of dough? 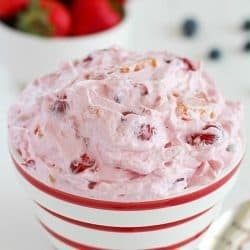 I love almond and I’m anxious to make thiis! Thanks for sharing the recipe. Hi Cheryl! You will LOVE this pastry! Okay, I’ve never really measured it out but the 3″ wide strips are each probably about 10-12 inches long. The crust is probably a 1/4 inch thick. Once you have your two crust strips down, make your pastry topping and just put half onto each crust strips. It puffs up when cooked. It really is one of my favorite desserts. Let me know if you have any other questions! I can’t wait for you to try it! Thanks, Jen! I am making it today to take to a women’s meeting this evening. This looks and sound amazing. I can’t wait to try it! 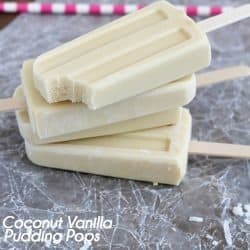 I don’t think I have almond, so I’ll be making it with vanilla. Yummy! Let me know if you love it as much as we do, Lila! This was absolutely phenomenal! I was kinda worried when I opened the oven to see a huge pastry that looks like it was gonna pop! As soon as I took it out, it settled like a sunken cheesecake. This is a definite keeper but I dunno if I am going to make it for parties as the children and hubby just went nuts over it! a definite keeper with this fam! Heaven! Oh, this is awesome! I’m so happy you liked it! Thanks for commenting! 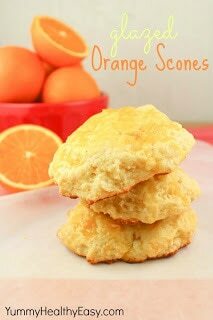 i had this recipe many years ago when my children were little and I lost it!! I made it for holiday breakfasts shaped into Christmas bells, trees, Easter eggs etc. gave them for gifts etc. truly a big hit. So happy to have this long lost recipe back! Thanksgiving is 2 days away and we’ll being flying home for Christmas to see our children and grandchildren you’ll never guess what I’m going to surprise them with!thank you and may you and your family have a blessed holiday season! Oh! I’m so happy you finally found this recipe! It’s one of my family favorites and is really the best. I’ll have to try it shaped in other forms! What a great idea! Thanks for stopping by! Just made this for a family Christmas party we are having Sunday. My mom made this when I was a little girl. She called it Swedish Kringle. I loved it, it was always one of my favorites. I’m excited to share one of my favorites with the family. Thanks Jen for posting. Happy Holidays! That’s so awesome!! I’m so happy to hear this! I have always loved this recipe too. Thanks for your sweet comment! 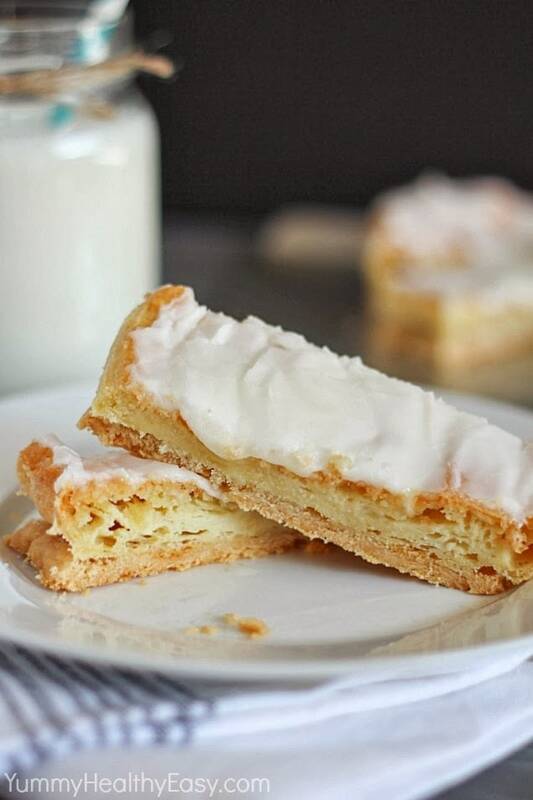 We found this recipe in an old (40 years) Betty Crocker cookbook as Danish Puff. Everyone loves it still! It’s really too bad it was eliminated from newer versions of the cookbook. Ah. That sounds about right. My mom and grandma loved the Betty Crocker cookbooks. I’m glad I still have the recipe! It really is so delicious! How many pieces do you get from one recipe? I know it says 8-12 servings, but how many pieces is a serving? 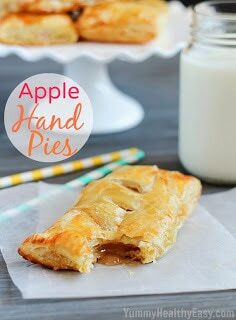 Making this for treats to share with neighbors! Hi Laura! 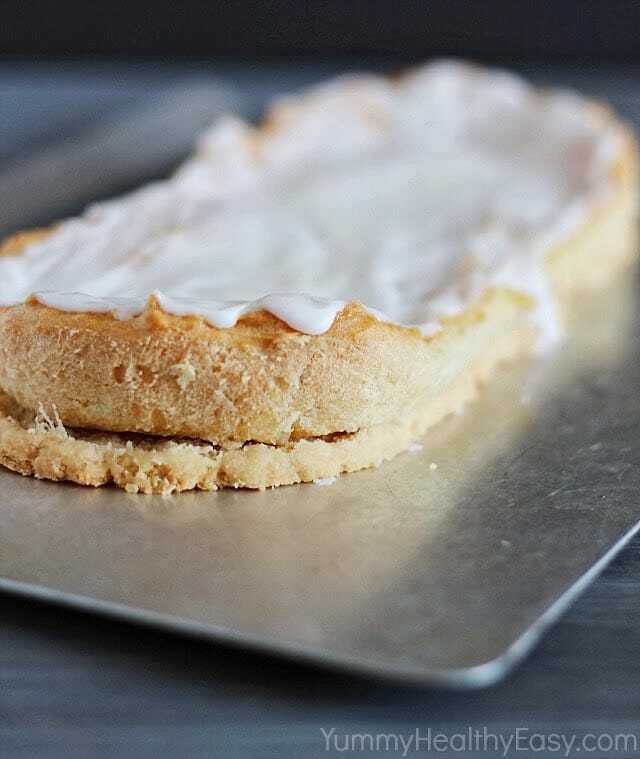 It makes two long pastries that probably yield 10-12 slices each, depending on how thick you slice them. So maybe a total of 20-24 slices from the whole recipe? I’m totally guessing, lol! They are absolutely delicious! Made this for some neighbors and friends….I LOVED it….they were overly critical and thought it needed something…like a fruit filling. Bah…what do they know about good Swedish pastry! Seriously! It’s better without fruit filling, lol! Thanks for the comment and I’m glad you liked it! Oh, and I have a yummy breakfast pastry that has fruit inside that your neighbors and friends would love! Search it on my blog, it’s so good!